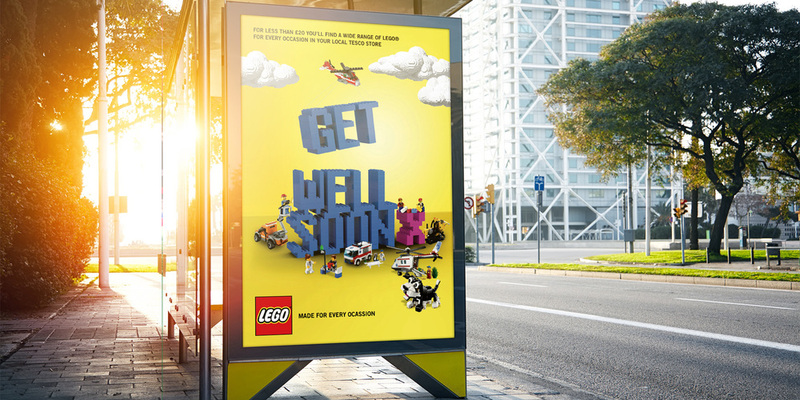 From a trip to the dentist to helping in the garden, there are lots of reasons that kids deserve LEGO. So they wanted us to help build a communication strategy that could drive sales of gifts under £20. It's not just for Christmas, kids. We defined the proposition, Made for Every Occasion as the foundation for our creative platform. 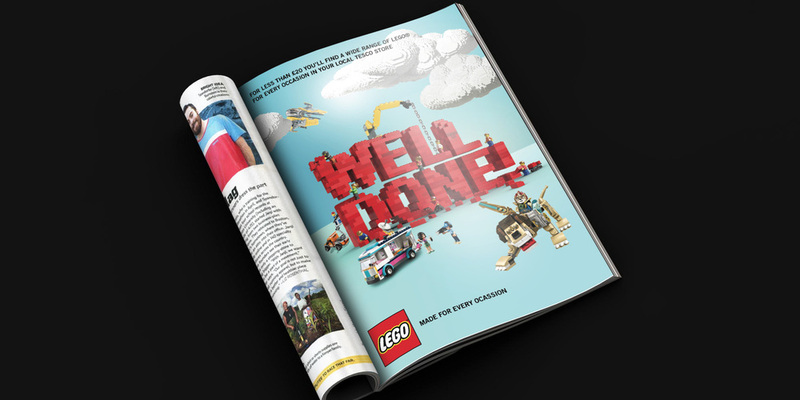 This supported a year-round campaign focusing on the moments we'd identified as important to kids and that would be made better with LEGO. A big, impactful outdoor and press campaign outside traditional gift-buying seasons generated high levels of awareness. We ensured consistency below the line by working with retailers to bring the occasions to life in-store, and turned that awareness into sales.